Have you ever loved anyone - more than your life? 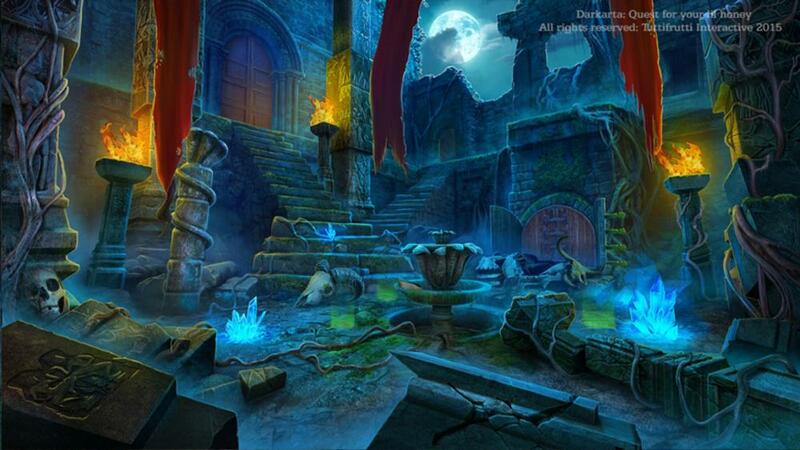 'Darkarta: Quest for your lil honey' is an adventure point & click game. Black magic themed fantasy story revolves around the epic journey of a mother in search of her lost daughter through dimensions to Netherworld, an exotic unexplored world - through the forgotten civilization of Indus valley! This is a fictional story with some inspiration from Purana (Indian epics) and world archaeological history! Specifically we are aiming to take adventure gamers through an unforeseen mystic world(civilization) - that they haven't yet experienced before! Our demo got 'Best in Showcase: Audience Choice' runners up award ("Indie Prize") at Casual Connect Asia, 2014. 1. 'Live' the memoirs of a loving mom – a touching saga of true love.